On this day in 1918, Steve Dunne was born. On this day in 1918, Steve Dunne was born. 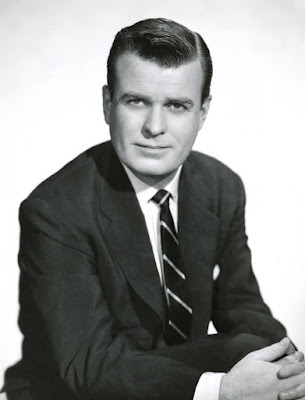 He was the voice behind Private Eye Sam Spade between 1950-1951. Today, dear fans of classic radio, we blow out the candles and celebrate the birthday of author Dashiell Hammett, born this day in 1894. The debonair writer gave us The Thin Man, The Maltese Falcon, and Red Harvest. These works were, yes, adapted into fine radio broadcasts. You may know that Hammett learned about the life of a gum-shoe detective by being one himself. He was employed by the Pinkerton agency from 1915-21, an experience that caused him great moral dilemmas and had a profound effect on him. It also had an effect on American letters, giving us the immortal character Sam Spade. You may recall the great radio series based on the Maltese Falcon protagonist, The Adventures of Sam Spade. 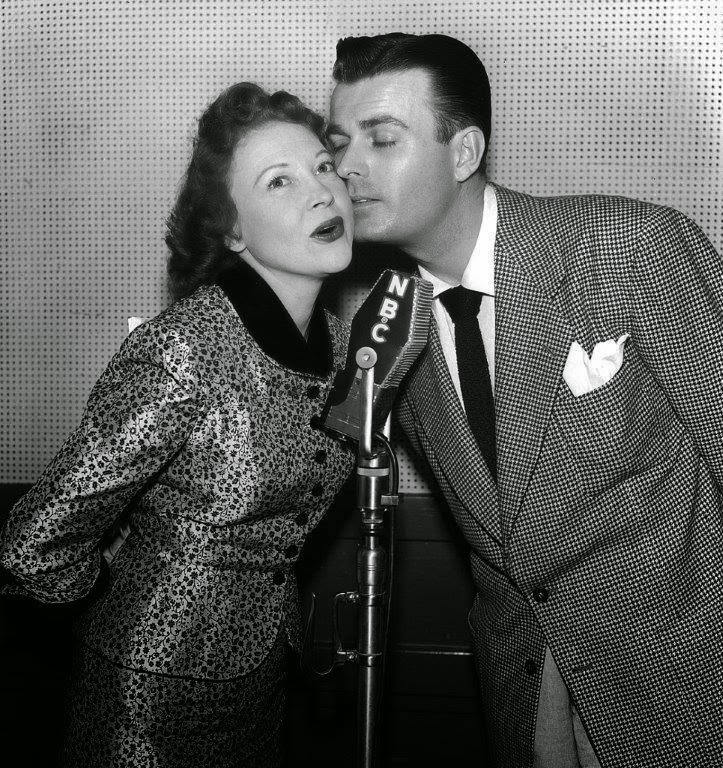 Produced by William Spier and starring, first, Howard Duffe, and later, Steve Dunne, the great radio program ran from 1946-1951. 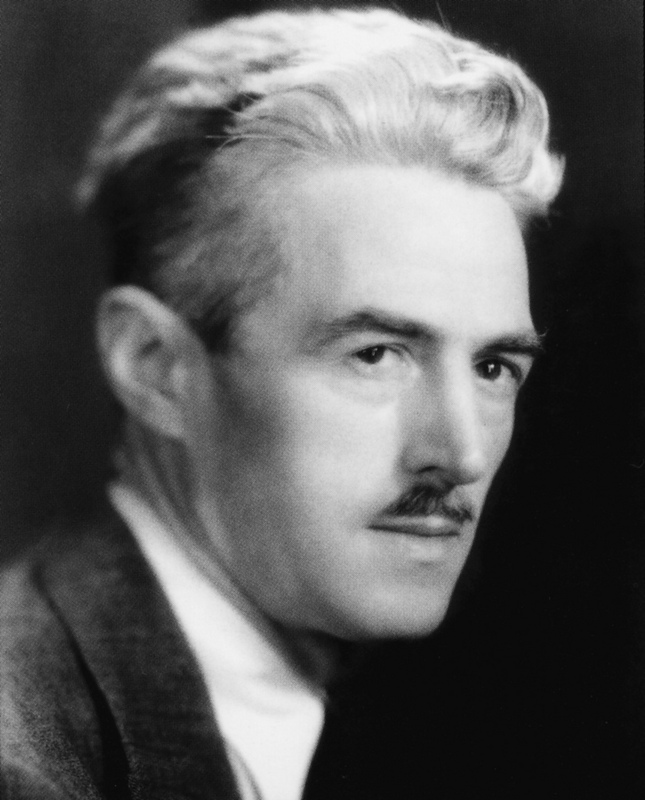 Without the mind who birthed the words on the page, we wouldn't have these wonderful programs, so we salute Dashiell Hammett!